CHICAGO - Increased signal intensities in different brain regions presumably caused by linear and macrocyclic gadolinium-based contrast agents (GBCAs) could be an indication that gadolinium accumulation is more widespread than previously thought, according to a study presented on Wednesday at RSNA 2018. In addition, the researchers from the U.S. and Switzerland observed significantly higher signal intensities in different brain regions depending on whether patients received linear or macrocyclic GBCAs for MRI scans. "Our findings confirm previous reports of increased signal intensity after linear GBCA application in the dentate nucleus and globus pallidus, but not after macrocyclic GBCAs," said study co-author and presenter Dr. Julian Gehweiler from University Hospital Basel in Switzerland. "However, we found an increase in signal intensity for other brain nuclei only for macrocyclic GBCAs." 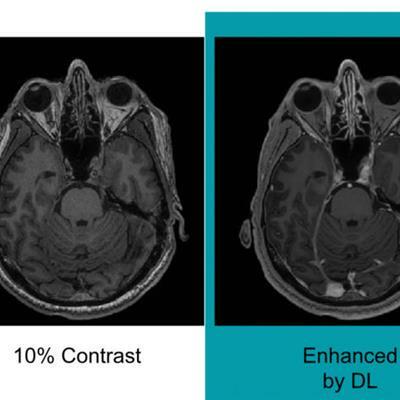 There has been considerable debate in recent years over the possible association between linear and macrocyclic GBCAs, gadolinium retention, and increased signal intensity on unenhanced MRI scans long after GBCA administration. 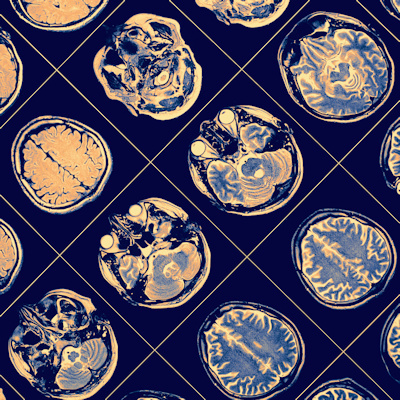 While many studies have linked higher signal intensity to the use of linear GBCAs, other research has found residual signal enhancement in the brains of patients who received a high number of macrocyclic GBCA administrations. 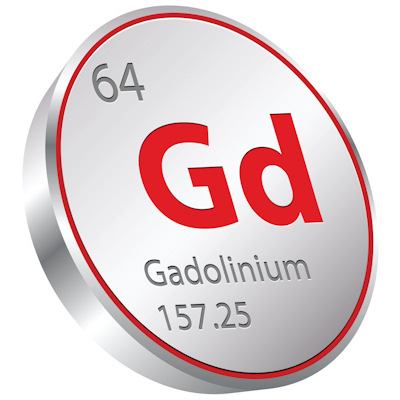 Still other studies have conjectured that the level of gadolinium retention may be underestimated. One of the more common findings is that increased T1-weighted signal intensity comes from the dentate nucleus and globus pallidus after repeated administrations of GBCAs. However, most studies have been small in scale and predominantly used manual region of interest-based methods, the researchers noted. In this study, Gehweiler and colleagues used internally developed PACS/RIS mining software to obtain T1-weighted magnetization-prepared rapid acquisition gradient-echo (MP-RAGE) datasets from patients who received at least two MRI scans with a GBCA. The datasets were normalized through histograms and segmented using the Functional Magnetic Resonance Imaging of the Brain (FMRIB) Software Library (FSL) and a cerebellum atlas. Calculations were performed on a high-performance computing cluster, with the entire segmentation taking 48 hours. The process resulted in a large-scale study of 3,021 consecutive patients who underwent a total of 11,922 MRI brain scans. The scans included 8,827 doses of a macrocyclic GBCA and 864 doses of a linear GBCA. The researchers found that repeated administrations of both linear GBCAs and macrocyclic GBCAs were associated with greater overall signal intensity. Linear GBCAs had an estimated increase of 0.23 (p = 0.006), while macrocyclic GBCAs had an estimated increase of 0.06 (p < 0.001). The findings are particularly interesting when it comes to location. After the administration of linear GBCAs, significant signal-intensity increases were found in the dentate nucleus (estimated increase, 0.60; p = 0.027) and the globus pallidus (estimated increase, 0.38; p = 0.033). There were no such increases in these regions from macrocyclic GBCAs, however. On the other hand, with macrocyclic GBCAs, significant signal-intensity increases were found in the thalamus, putamen, amygdala, caudate, hippocampus, and accumbens (estimates up to 0.29, p < 0.001). These increases were not seen with linear GBCAs. 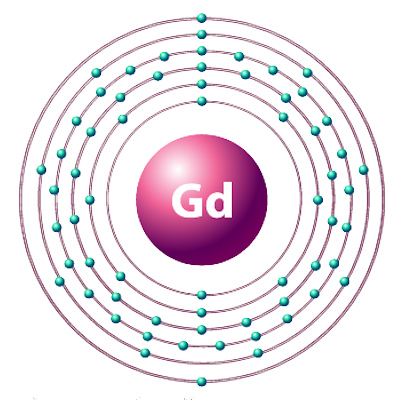 "Based on our findings, gadolinium accumulation in the brain may be more widespread than assumed and could occur with the use of both linear and macrocyclic GBCAs," Gehweiler and colleagues concluded.